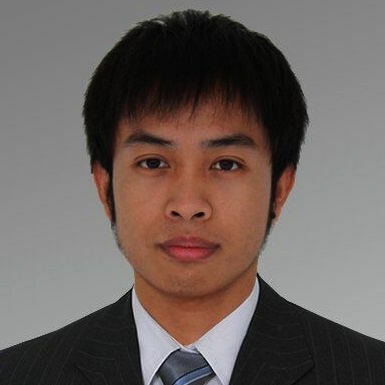 I'm front-end and back-end web developer with 8 years of professional experience. 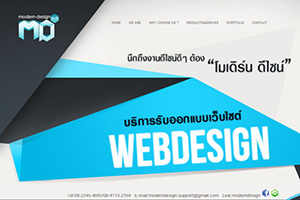 I'm interested new technologies of web development frameworks or libraries and new graphics design trend and my major focus is on designing web, mobile & tablet interfaces. I also have skills in other fields like Java, Python, Database and Computer admistration. 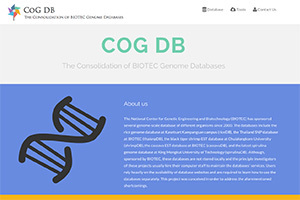 High Performance Computer Administrator (Unix, MacOSX Server, Solaris) Database Administrator, Bioinformatics research in following topic: Gene database mining and analyzation, drug design,Software Development for Bioinformatics. Game online system development, Front-end and Back-end Web developer/Web design. Develop and maintenance in-house software to support Bank process. Achievement: National Bureu Credits Checking System, iChecker-An integrated system of mobile app and web application to check customer information. Branch Profile-Branch information application, Branch Activity-Application to records working logs for all employees. 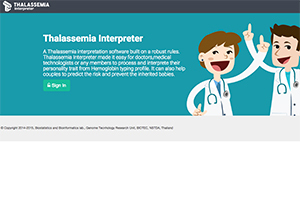 Develop Bioinformatics Tools (Thalassemia Interpreation Tools, Mutation Annotation Tools) and High performance computer adminstration. MUTation ANnotation Tool (MUTANT)Uttapong Ruangrit, Anunchai Assawamakin, Chumpol Ngamphiw, Bunyarit Uyyanonvara, Sissades Tongsima.. Asian Young Researchers Conference on Computational and Omics Biology 2010, March 10-12, 2010. 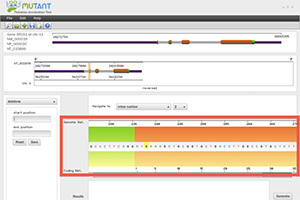 RExPrimer: an integrated primer designing tool increases PCR effectiveness by avoiding 3' SNP-in-primer and mis-priming from structural variation Jittima Piriyapongsa, Chumpol Ngamphiw, Anunchai Assawamakin, Pongsakorn Wangkumhang, Payiarat Suwannasri, Uttapong Ruangrit, Gallissara Agavatpanitch, Sissades Tongsima.8th International Conference on Bioinformatics (InCoB2009), 2009.
pHCR: a parallel haplotype configuration reduction algorithm for haplotype interaction analysis. Wattanan Makarasara, Natsuhiko Kumasaka, Anunchai Assawamakin, Atsushi Takahashi, Apichart Intarapanich, Chumpol Ngamphiw, Supasak Kulawonganunchai, Uttapong Ruangrit, Suthat Fucharoen, Naoyuki Kamatani, Sissades Tongsima.J Hum Genet. 2009 Nov;54(11):634-41. 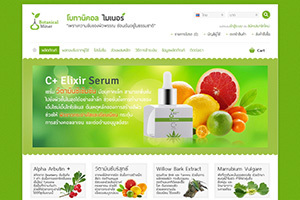 Thailand mutation and variation database (ThaiMUT) Uttapong Ruangrit, Metawee Srikummool, Anunchai Assawamakin, Chumpol Ngamphiw, Suparat Chuechote, Vilasinee Thaiprasarnsup, Gallissara Agavatpanitch, Ekawat Pasomsab, Pa-Thai Yenchitsomanus, Surakameth Mahasirimongkol, Wasun Chantratita, Prasit Palittapongarnpim, Bunyarit Uyyanonvara, Chanin Limwongse, Sissades Tongsima. Human Mutation 08/2008; 29(8):E68-75. DOI:10.1002/humu.20787. 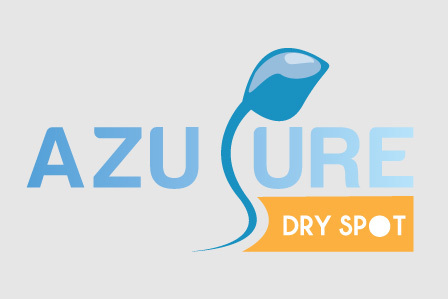 Azupure logo: Azupure Sperm DNA Purification Kit's Package Design and logo. 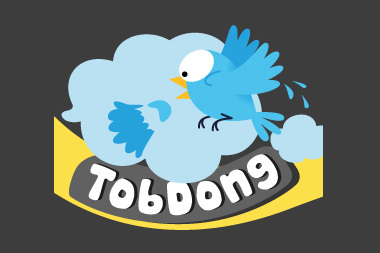 A logo fore Tobdong badminton team. 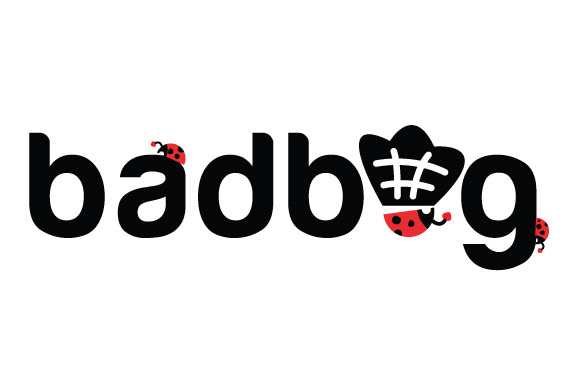 A logo fore Badbug badminton team. 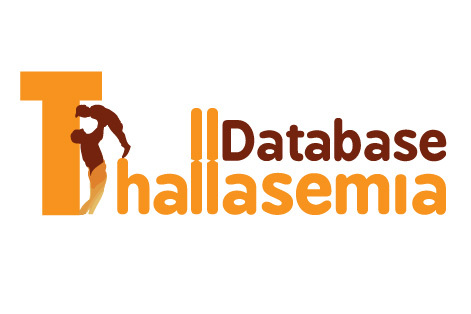 A logo fore Thalassemia Database II web site. 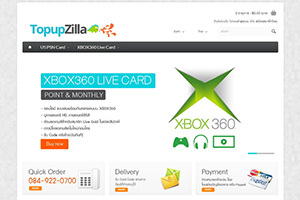 An online topup coupon and gift card web site.